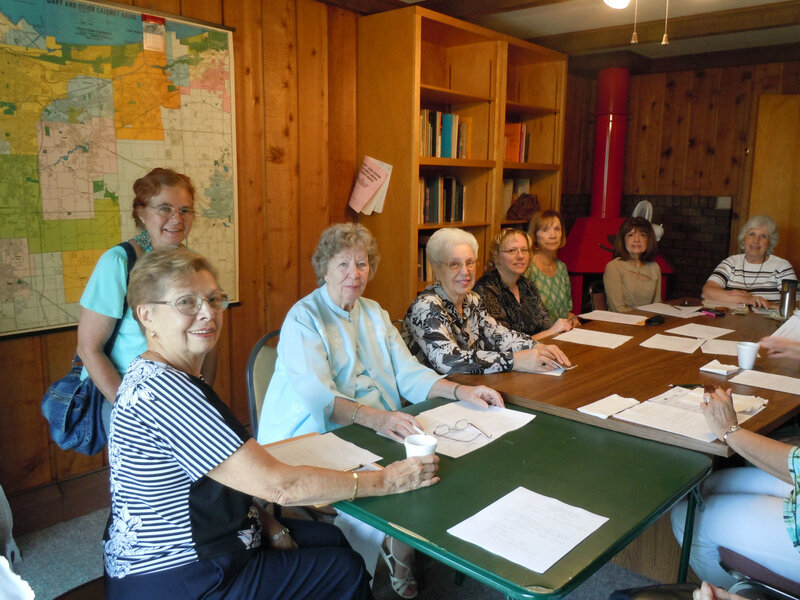 Women's Club - St. Stephen, Martyr Catholic Church Merrillville, IN. 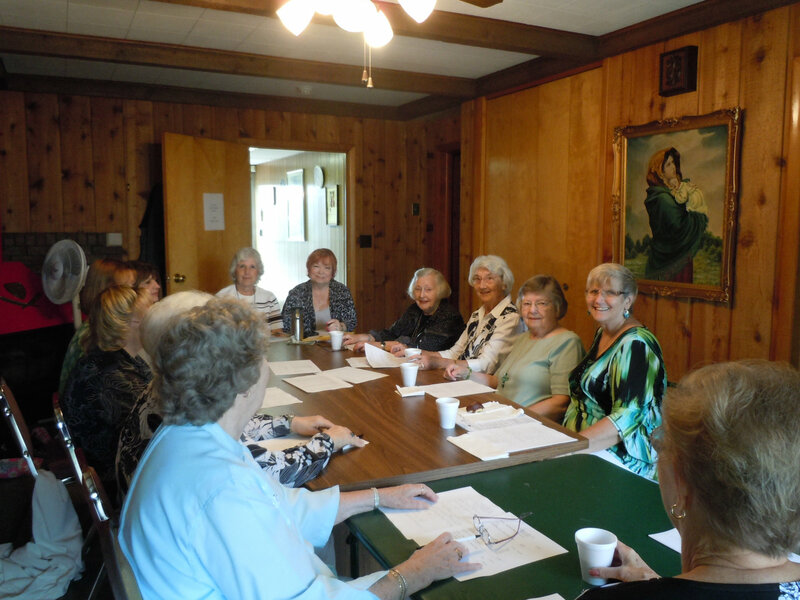 The Woman’s Club meets on the second Sunday of the month after the 9:00 AM Mass in the office conference room. The Club officiers are elected each year. The function of the Men’s and Women’s Club is to allow like minded Catholics to engage in fellowship, spiritual support of each other, and of the parish. The members participate in various projectsand fundraisers to benefit the parish. They money from their fundraising activities pay for snow removal, carpet cleaning, hall and grounds maintenance, and improvenments, and emergency repairs when needed.